A structure built in harmony with the surrounding nature. 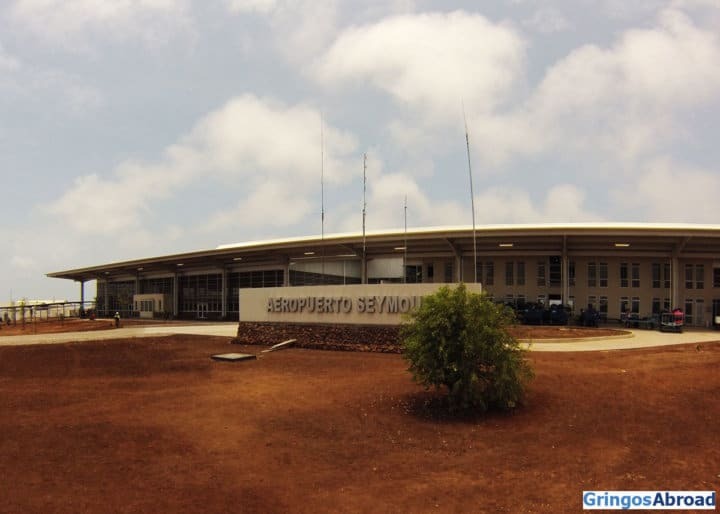 Located in Baltra Island, one of the islands of the Galapagos Archipelago in Ecuador, Seymour Airport is the first of its kind in the world. 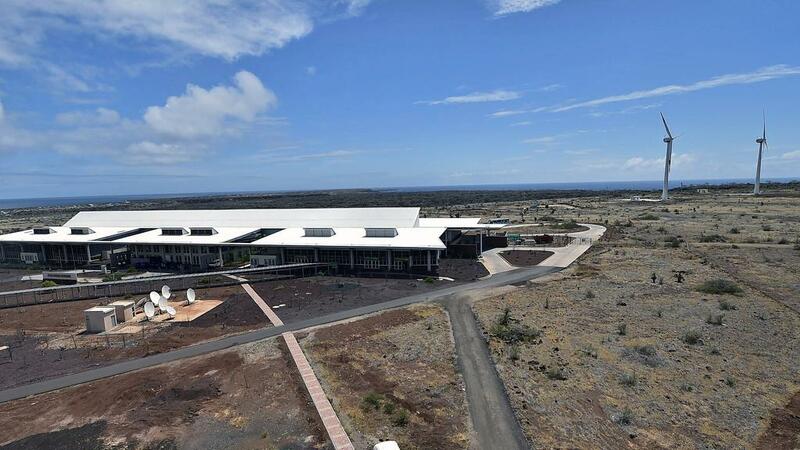 It was inaugurated in 2012 and is one of the main gateways for tourists travelling to the Galapagos Islands, managing an annual traffic volume of about 300,000 passengers. 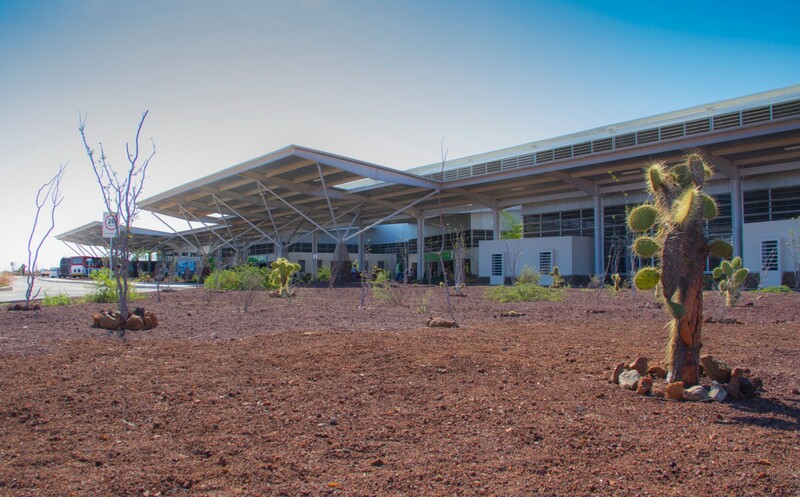 Also known as the Ecological Airport of the Galapagos, it has been designed and built in harmony with the surrounding nature in order to reduce the environmental impact. The achievement of this goal has allowed it to obtain recognition from the United States Green Building Council, an important reference for ecological buildings in accordance with the best environmental practices in the world. 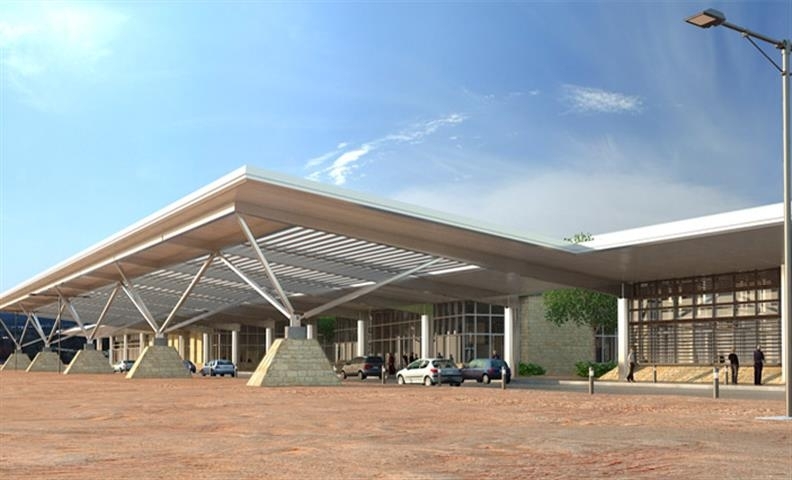 Furthermore, it has been awarded the LEED Gold level certification (Leadership in Energy and Environmental Design). 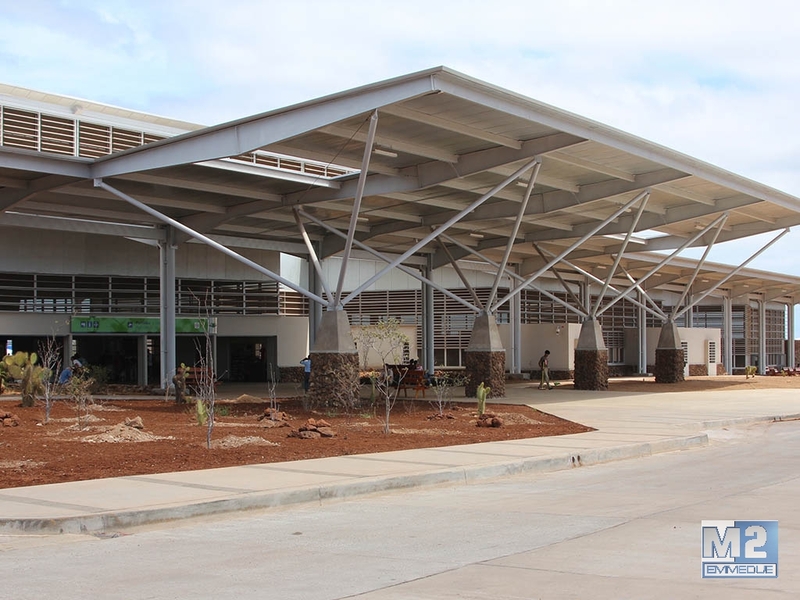 Designed with the aim of creating an ecological structure, the airport was built with the Emmedue Advanced Building System. A winning choice, it is. In fact, Emmedue allows you to build energy efficient buildings that meet the highest standards and reduce CO2 emissions. 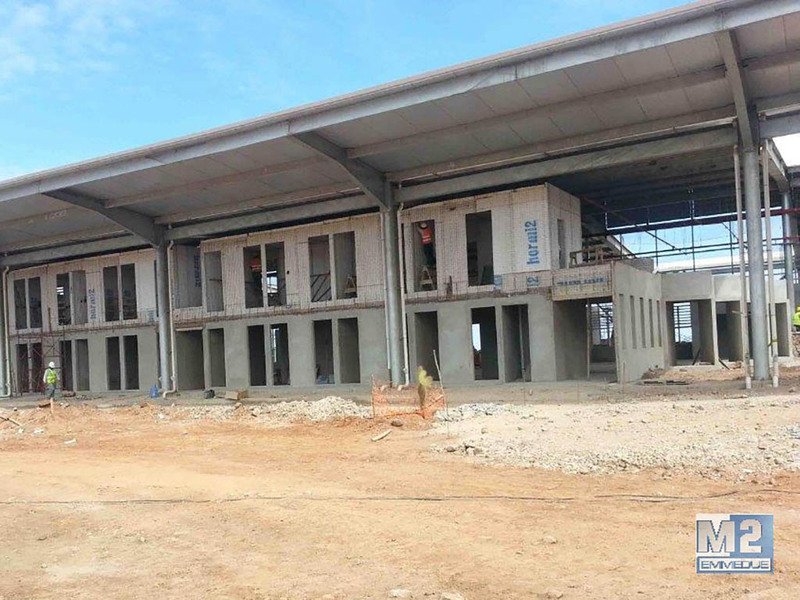 By virtue of the bioclimatic project carried out with the aim of maintaining a constant thermal comfort throughout the year, in a large part of the building the air conditioning has not been set up. 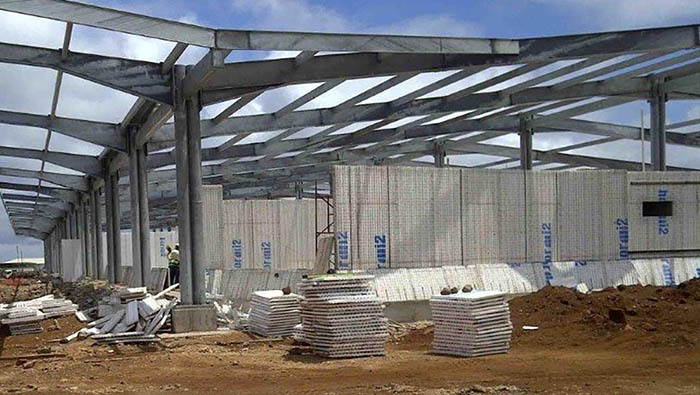 The Emmedue panels play an important part; in fact, they allow optimal thermal insulation levels, which is one of the main characteristics of expanded polystyrene, which eliminates all thermal bridges. This aspect of the Emmedue System is because its panel is equipped with a continuous polystyrene core. In this way the System allows the drastic decrease of energy consumption, favoring strategies aimed at sustainable development. 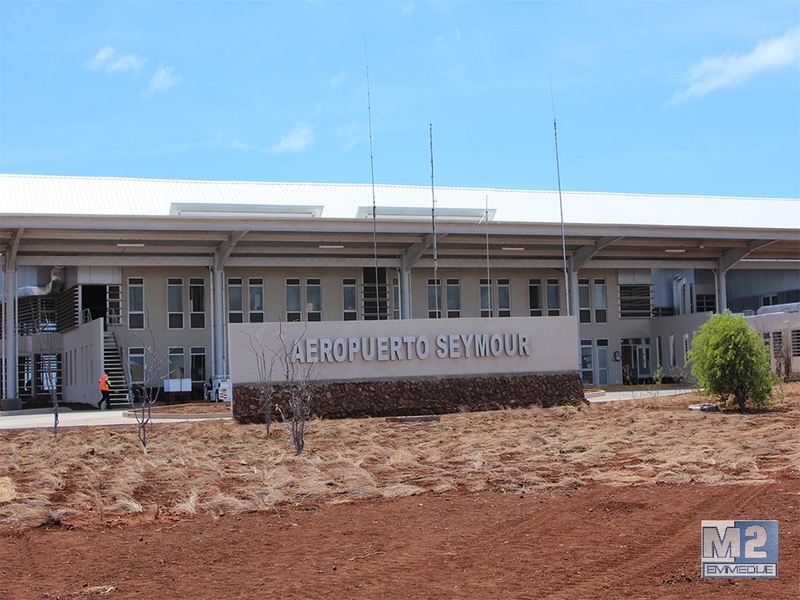 According to certified analysis, by using the Emmedue Advanced Building System, the construction of the Seymour Airport obtained a reduction of 60% in CO2 emissions. 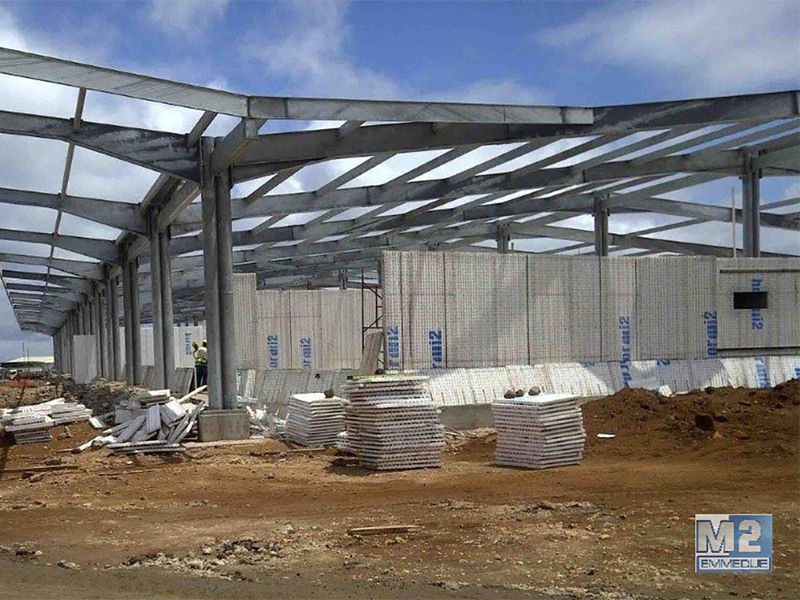 Approximately 75% of the materials of the old terminal of the Ecological Airport of the Galapagos have been reused for the construction of the new structure. 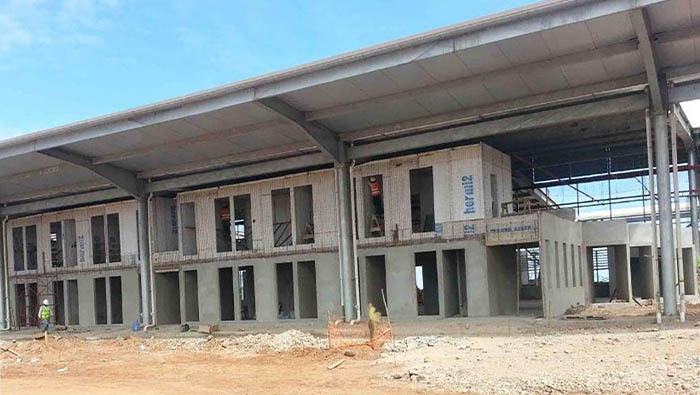 This was possible thanks to the high adaptability of the Emmedue Advanced Building System; in fact, the System is easily integrated with other building systems.